In New York, Long Island is famed for its stunning, white sand beaches, its superb shopping in malls such as the Americana Manhasset, its mansions on the North Shore, and, of course, the world-renowned Hamptons. 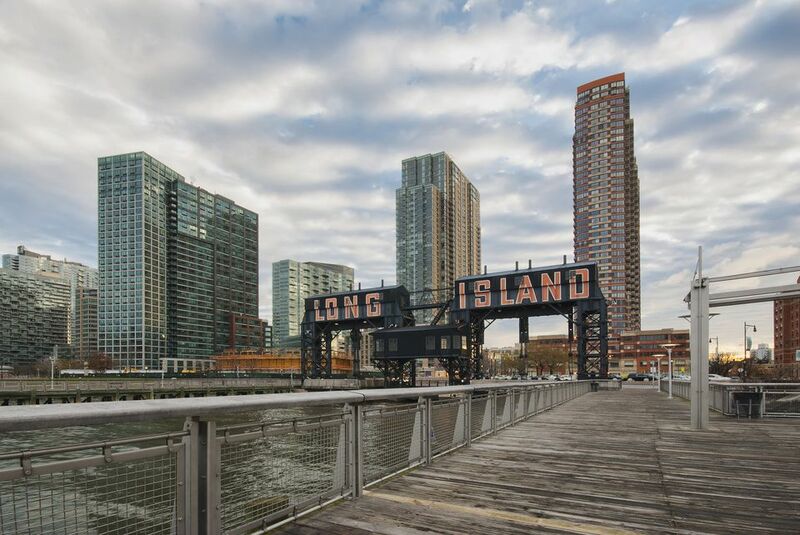 If you're thinking of moving to Long Island, or if you have friends or family that are about to take up residence in Nassau or Suffolk counties, here are some points to ponder before making the move. In addition to making sure that the price of a house is within your budget, you'll need to ask about property taxes. These can raise your housing expenses because, depending on where you buy in Long Island, they can be very high. In fact, some have retired to an area and paid off their mortgages only to have to sell their home and move to more inexpensive areas because property taxes were too high. So consider the pros and cons of these property taxes, and remember that they can go up as the years go by. If you are moving to the island for a new job, make sure you try out the route from the house you're considering. Getting stuck in traffic can add extra time to what may seem like a short commute. If you're moving from a warmer area to Nassau or Suffolk counties, you should think about the Long Island climate. Although the average temperatures may seem fine, remember that they're just the expected amount of heat or cold. Mother Nature doesn't always cooperate, and a windchill factor makes already frigid temperatures seem much lower. Even in summer, humidity can make already hot weather seem unbearable. Long Island and much of the surrounding areas are also home to snowstorms and hurricanes. In 2012, Hurricane Sandy wreaked havoc on many Long Island communities. Some people were without electricity for weeks, and others, including many who resided in Long Beach, had to evacuate their homes because of the severity of the storm and the subsequent flooding. Long Island has wonderful communities, some with large expanses of green grass as well as access to nearby gardens, parks, and white sand beaches. But you should make sure that there are no major noises that will make your days or nights unbearable. When considering buying a house, visit during the day as well as at night. Go see the property on a weekday, but don't neglect to see what it's like on weekends. For instance, you might find the perfect house that is located in a normally very quiet neighborhood. But if it's in proximity to a bar or restaurant, you might find the comings and goings on weekends to be a real detriment.